A variety of arrangements are being made for the purpose of getting maximum voting in the Lok Sabha elections. In order to this, Google Map will also be given behind voter slip. Through this map, the voter can easily get the information about the respective polling booth. On this directive of the commission, the officials have been engaged in preparation. The Election Commission is arranging a variety of features for the facilities of the voters. A map of polling booth is feeding in Google for voters so they do not get trouble in reaching their polling booth. Voters can trace their polling booths through the website of Chief Election Officer. When you enter your voter ID number, you will know the location of the polling booth. Through the website, the voter can also print his poll slip. Photo-containing voter papers and booth numbers are being feeds on Google. This will provide a lot of relief to voters and election personnel. District Election Officer Ravindra Kumar said that the election personnel and voters will easily reach polling booths with the help of Google maps. Also, the District Election Officer Ravindra Kumar instructed all SDMs and Tehsildars to appoint their assembly's Booth Level Officer (BLO) from now and start distributing voter slip as soon as possible. All voters must get their voting slip five days before polling. If there is no slip delivery, action will be taken. All the officers have been engaged on this direction of the Election Commission. Feeding of voter list has been started. Ten days before voting instructions have been issued to print voter papers. Google will also be helpful for the officers and employees who have been appointed for election duty. Through this, he will be able to get information about the route of the polling booth. 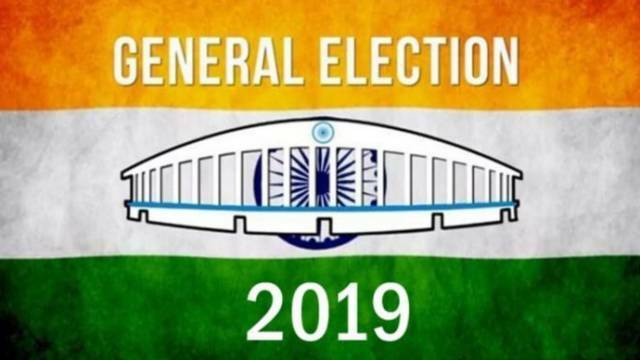 Assistant Returning Officer Vineet Katiyar said that if any problem occurs at any voting centre at the time of polling, the magistrate and other officers will be able to reach the polling station.